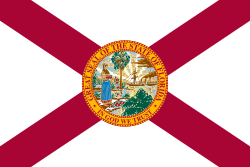 As of 2010[update], those of (non-Hispanic white) European ancestry accounted for 57.9% of Florida's population. Out of the 57.9%, the largest groups were 12.0% German (2,212,391), 10.7% Irish (1,979,058), 8.8% English (1,629,832), 6.6% Italian (1,215,242), 2.8% Polish (511,229), and 2.7% French (504,641).White Americans of all European backgrounds are present in all areas of the state. In 1970, non-Hispanic whites were nearly 80% of Florida's population. Those of English and Irish ancestry are present in large numbers in all the urban/suburban areas across the state. 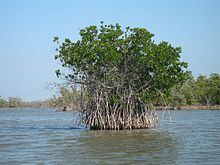 Some native white Floridians, especially those who have descended from long-time Florida families, may refer to themselves as "Florida crackers"; others see the term as a derogatory one. 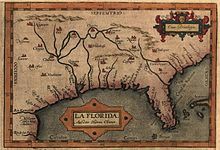 Like whites in most other states of the southern U.S., they descend mainly from English and Scots-Irish settlers, as well as some other British American settlers. ^ "When Does Modern Architecture Become Historic?". Jacksonville Historical Society. Retrieved April 23, 2016. ^ "Official: Design rules haven't cost Palm Bay new businesses". Florida Today. April 23, 2009. Archived from the original on August 21, 2013. Retrieved August 2, 2010. ^ "Florida: St. Augustine Town Plan Historic District". National Park Service. ^ "SAS® Logon Manager". edstats.fldoe.org. ^ "Education Spending Per Student by State". Governing.com. ^ "League of United Latin American Citizens (LULAC) et al. vs. State Board of Education et al. Consent Decree". 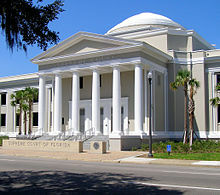 United States District Court for the Southern District of Florida. 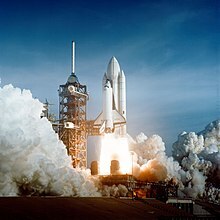 August 14, 1990. Archived from the original on June 17, 2013. Retrieved May 24, 2013. ^ "Institutional Knowledge Management – 2016–2017 Enrollment". 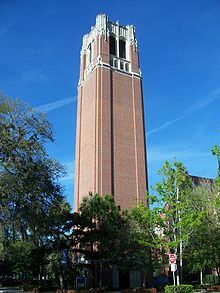 University of Central Florida. Retrieved June 8, 2017. ^ "Official website of ICUF". Icuf.org. Retrieved November 4, 2011. ^ Atherton, Blair (August 2006). "2005–2006 Accountability Report: Quality, Productivity, Diversity, and Access" (PDF). Archived from the original (PDF) on September 25, 2007. Retrieved September 14, 2007. ^ "Transportation Data and Analytics Office". Florida Department of Transportation. September 4, 2018. Retrieved September 14, 2018. ^ Moody, R. Norman (January 30, 2011). "Guidelines tight to drive a fuel tanker". Florida Today. Melbourne, Florida. p. 2A. ^ "Recession Marked by Bump in Uninsured Motorists" (PDF). Archived from the original (PDF) on September 2, 2011. Retrieved November 4, 2011. ^ Kennerley, Britt (September 18, 2011). "Olde drivers take fewer risks". Florida Today. Melbourne, Florida. p. 11A. Archived from the original on September 27, 2011. 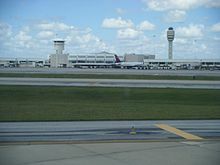 ^ "Orlando International Airport Busiest in Florida with Record Passenger Traffic in 2017". Orlando International Aiport (MCO). Greater Orlando Aviation Authority. February 6, 2018. 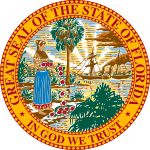 ^ "Florida Drug Threat Assessment-Overview". National Drug Intelligence Center. Archived from the original on November 20, 2010. Retrieved July 18, 2007. 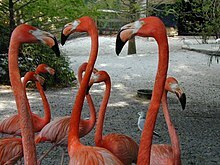 ^ "All Aboard Florida – Miami to Orlando Passenger Rail Service". Federal Railroad Authority. Retrieved February 17, 2015. ^ Broadt, Lisa (January 12, 2018). 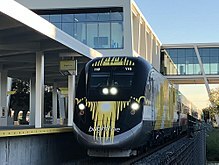 "First ride: Aboard Florida's new Brightline train". King5. Retrieved January 15, 2018. ^ "Amtrak Fact Sheet, Fiscal Year 2011, State of Florida" (PDF). Amtrak. Retrieved April 20, 2016. 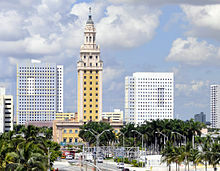 ^ Services, Miami-Dade County Online. "Metrorail – Miami-Dade County". 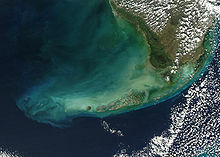 Miamidade.gov. ^ "SunRail – A Better Way To Go". sunrail.com. ^ "Home – Hillsborough Area Regional Transit Authority". Gohart.org. ^ "Pinellas Suncoast Transit Authority – PSTA". Psta.net. 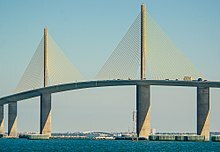 ^ "Jacksonville Transportation Authority – Skyway". Jtafla.com. ^ Peltier, Michael (November 5, 2011). "Lawmaker's bill would fine teams that black out games". Florida Today. Melbourne, Florida. pp. 4B. Archived from the original on January 17, 2013. ^ "Major League Soccer names Orlando City SC as 21st franchise, set for 2015 debut", MLSsoccer.com, November 19, 2013. 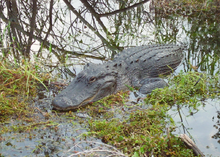 ^ "State of Florida.com – Florida Professional Sports Teams". 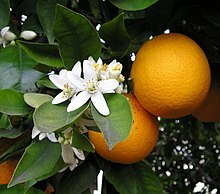 Stateofflorida.com. ^ "Florida's 7 FBS head coaches explain college football's most chaotic state". Sbnation.com. 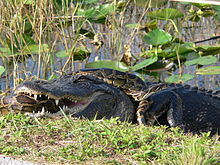 ^ "The 2010 Florida Statutes". 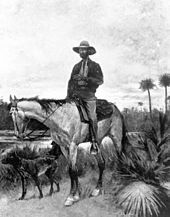 Florida Legislature. Retrieved May 21, 2011. ^ "Florida Sister City/Sister State Directory 2001" (PDF). State of Florida. 2001. Archived from the original (PDF) on June 27, 2008. Retrieved August 19, 2010.